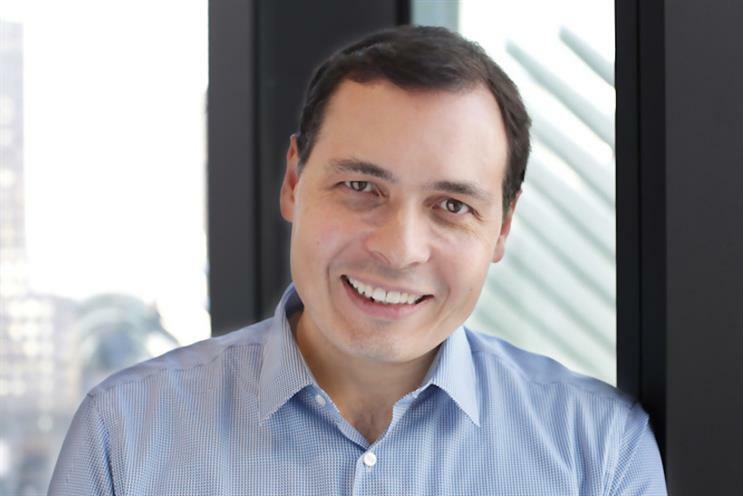 Group M has hired Pivotal Research Group analyst Brian Wieser as global president, business intelligence. Starting this week and reporting to Group M global chief executive Kelly Clark, Wieser will deliver insights to clients on markets, audiences, partners and platforms, as well as supply and demand dynamics. Wieser, who has been at Pivotal for nearly eight years, has mainly worked in financial research, but he has also previously held the role global director of forecasting at Interpublic’s Magna Global. Clark said: "Brian has deep understanding of economic and industry dynamics, consumer behaviors, media partners and technology platforms. He is uniquely suited to create insightful analysis that will help our clients make marketing investment decisions." Wieser’s last verdict on WPP, which owns Group M, as an analyst was to maintain Pivotal’s buy rating and raise its share price target to 1140p, in a note dated 7 January. Over the past month, WPP's share price has traded between 865p and 885p. Wieser also upgraded Interpublic and Publicis Groupe from "hold" to "buy" and raised his price target on Omnicom to $70. Wieser said: "There is no better opportunity to help shape the future of marketing and advertising than this role with Group M and WPP. The entire advertising industry is dealing with the consequences of technology-driven disruption and every day the rules for how brands go to market are being rewritten."